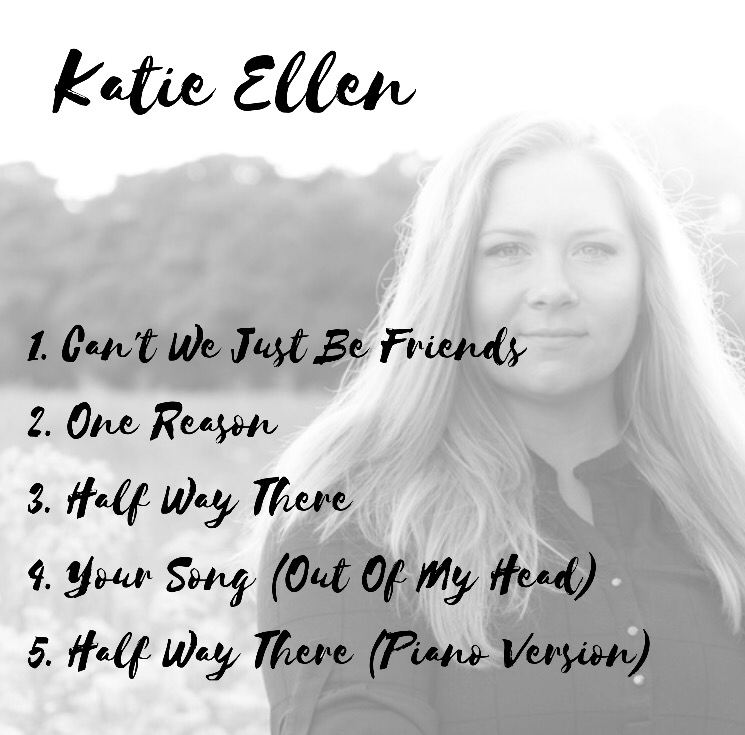 I’m excited to reveal the track list for the EP due for release on 1st September! Picking just FOUR songs out of over 10 years of writing was a nightmare to say the least! However, I’m really, really happy with the tracks and I love the over all feel of the EP! This track is the one that started everything back in February. After booking a session to record a song just for my own self confidence, to see how it would sound. The song itself was written back in 2007 and I still enjoy playing it, even after 10 years! One Reason was written in January after going through a difficult time in my professional life. It’s about that ‘One Reason’ that sometimes pushes you over the edge. 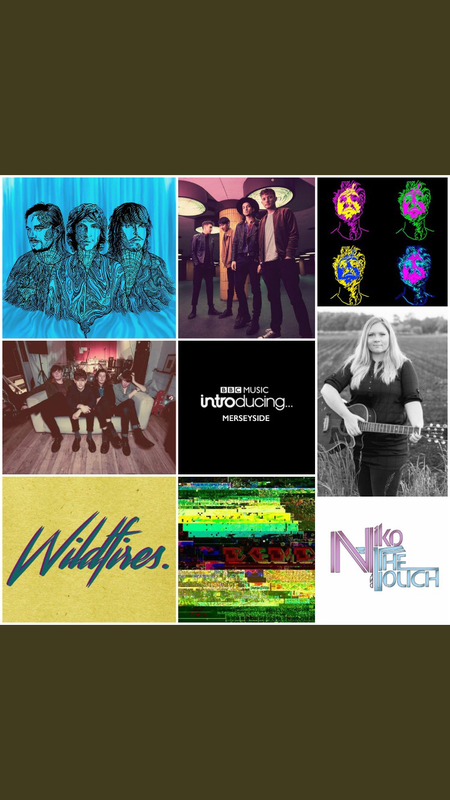 This song was featured on BBC Introducing on 17th June 2017, a big surprise at the time! 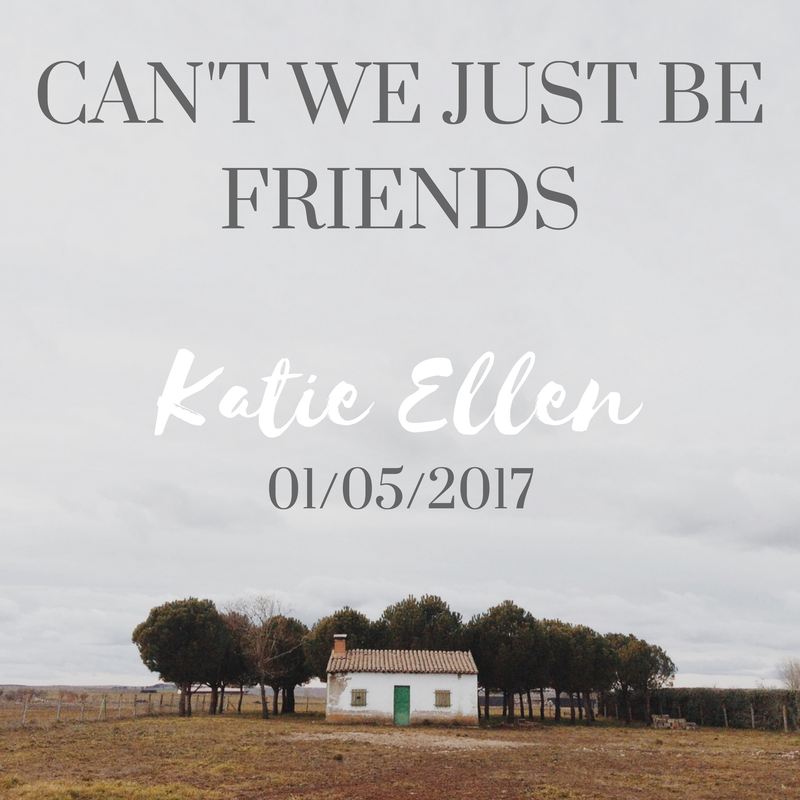 I wrote this song about 3 years ago after a night out and watching 2 people at the bar (not in a creepy way!). It’s really interesting to see how a few glasses of wine, you can literally see all inhibitions float away! I decided on this song purely because it’s one of my favourites that I’ve ever written. 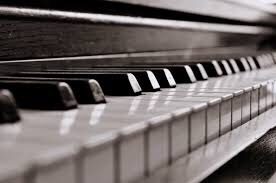 I love playing it on the piano and it’s my go to song when I sit down to practise! 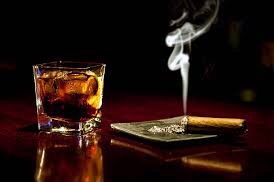 When I sing it, I imagine I’m in a smokey bar with my favourite whisky on the rocks. This song is brand new, only a few weeks old. 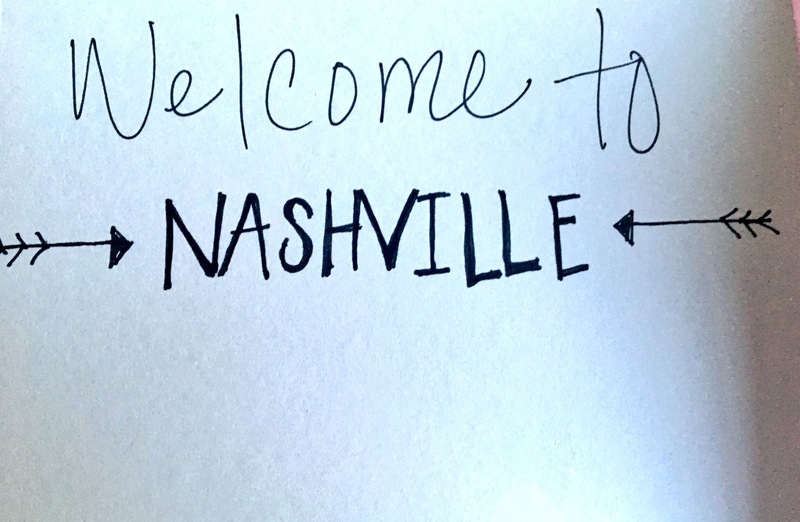 Again, written on the piano, I wrote this song about being in Nashville in June. Nashville is a place that gets in to your blood and, on my second visit, in June I fulfilled a life long dream to play a set of my own songs. I just can’t get the place, the people and the music out of my head! The version on the EP is amazingly produced and I particularly like the harmonies although, I instantly regretted the high key I wrote it in haha! This track is a bonus track! Although I loved the country arrangement of the song, I wanted a stripped back version and when I heard it with just the piano, I wanted to share that one too! I hope you’ve enjoyed learning a little bit more about my music and where it comes from! I will be performing these songs and more at my Up coming gigs! 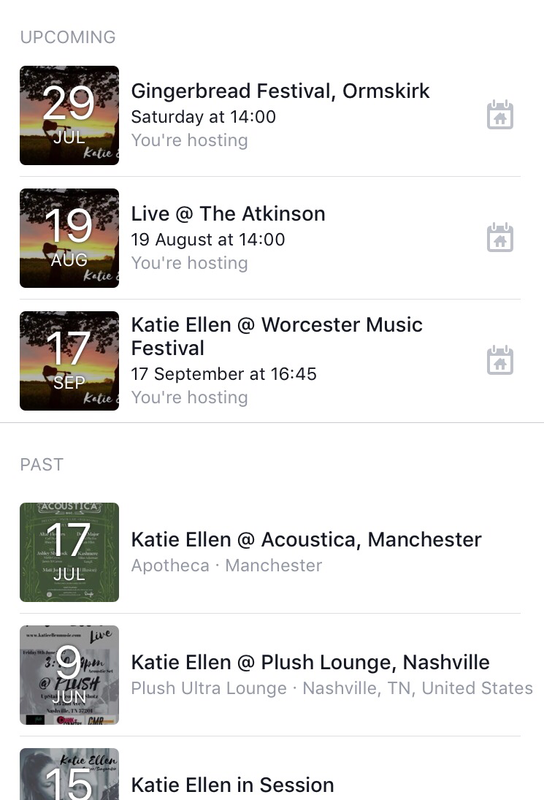 Make sure you check out http://www.facebook.com/katieellensinger for the latest on where to catch me live next! More gigs being added all the time!